Video – Pro-Line Builder’s Series Metric Clear Body « Big Squid RC – RC Car and Truck News, Reviews, Videos, and More! 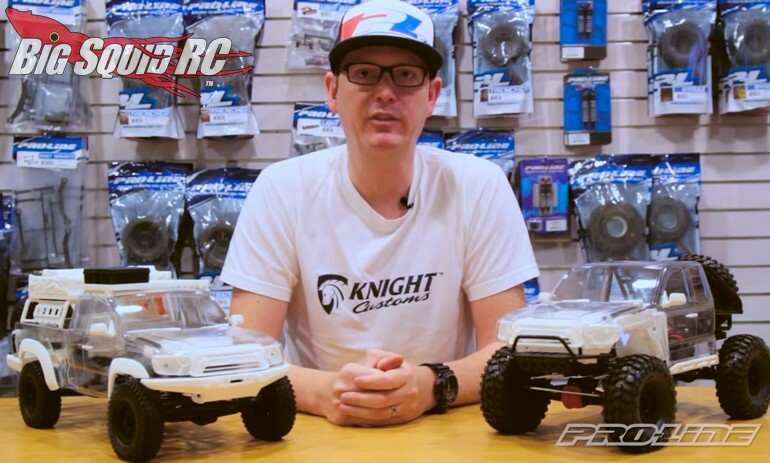 New from Pro-Line is the Metric scale rock crawling body. The Metric was designed in conjunction with Knight Customs to allow full customization. Watch the video below to see how incredibly easy it is to build your own dream body loaded with 3D printed Knight Customs upgrade parts. Pro-Line Metric Body details, or you can Click Right Here to read more Pro-Line news on BigSquidRC.